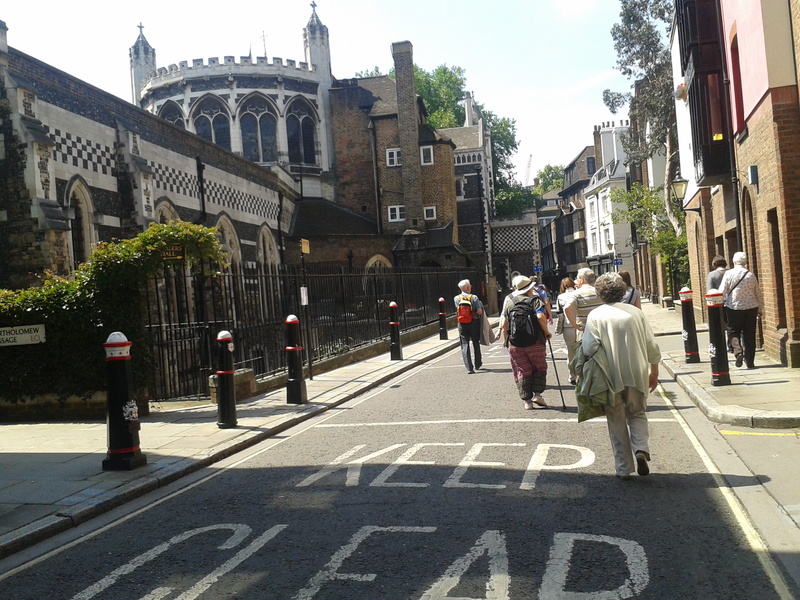 Tour to include Hogarth paintings on the main staircase, St Bartholomew the Less church and the Museum with hopefully a visit to St Bartholomew the Great. Sue Pierson is coordinating (0207 731 6544 for more information) All welcome, there will be a charge of £4 for the hospital. Nearest Tube Barbican. If our last visit to this area led by Sue is anything to go by this should be fascinating. Just a quick note to say the exhibition on William Kent at the V&A is well worth a visit. Amongst other sites he did work at Chiswick House and Kensington Palace.